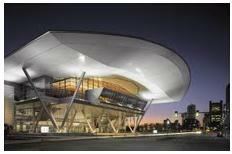 Make your convention a success! 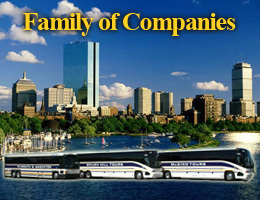 Let Brush Hill Tours assist you with the many details and logistics that are crucial to transporting your attendees throughout the city of Boston. For larger moves, we provide on-site coordinators and dispatchers to ensure stress free service. We are the local experts you can rely on for quality transportation services. While you are in town, Brush Hill Tours can also serve as your destination manager. Our professional and experienced tour guides can accommodate your sightseeing needs and provide information about local restaurants, theater shows, sporting events, etc.